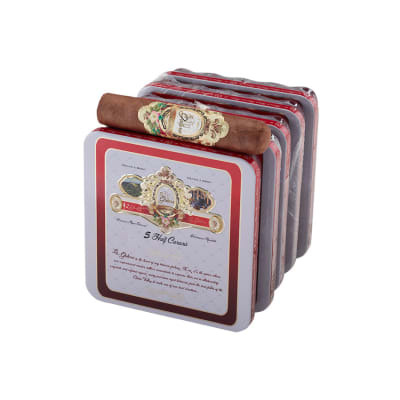 Asylum Cigars are from the mind of Christian Eiroa. 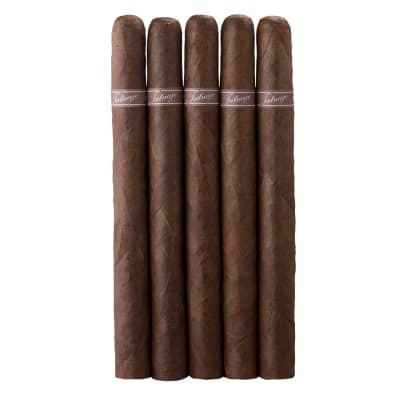 Solidly packed with all Nicaraguan tobacco, these cigars are sure to please anyone who enjoys a fine cigar. 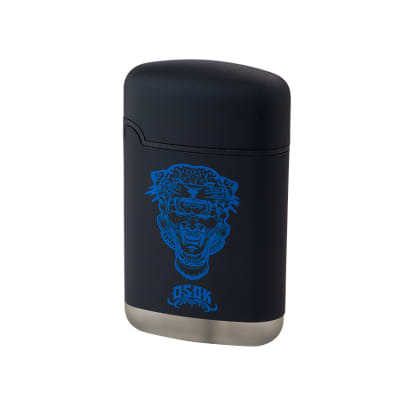 It's Habano wrapper releases plenty of smoke and gives a mellowed earthy taste with hints of leather to inundate your senses for an all around enjoyable smoke. Pick some up today!